Apps and Websites | SimIS, Inc.
From concept to development, SimIS provides customized mobile apps and interactive websites to our clients across a variety of industries. SimIS has developed the SimIS App Platform (SimIS-AP). We will provide a custom development experience and product, while improving upon the typical time and total costs involved. The SimIS App Platform uses modern Open-Source capabilities as the basis for the websites and applications we create. From desktops, phones, and tablets, SimIS apps can use the full functions of those devices, like touch-screen interfaces, cameras, video, GPS, and push notifications. 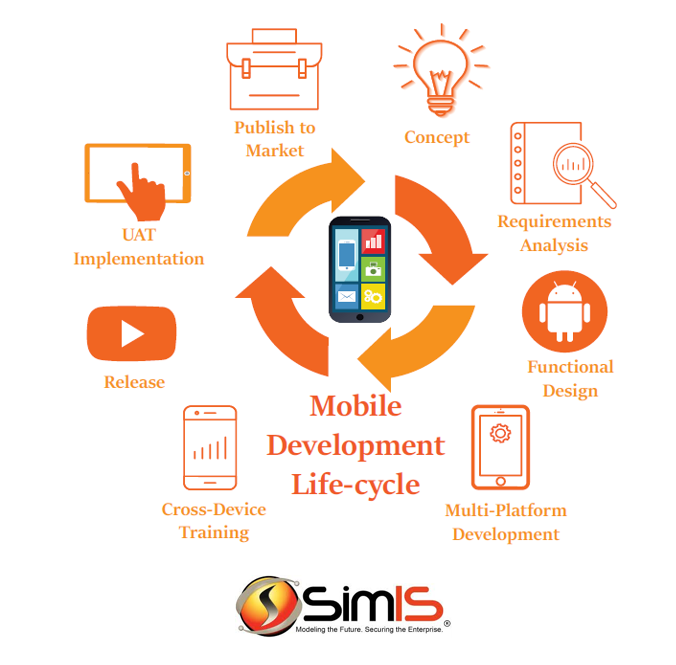 SimIS’ experienced team along with the capabilities of the SimIS App Platform, gets us started quickly on your idea, keeping expectations in the realm of reality, and sticking with your initial vision for optimal functionality and user experience. 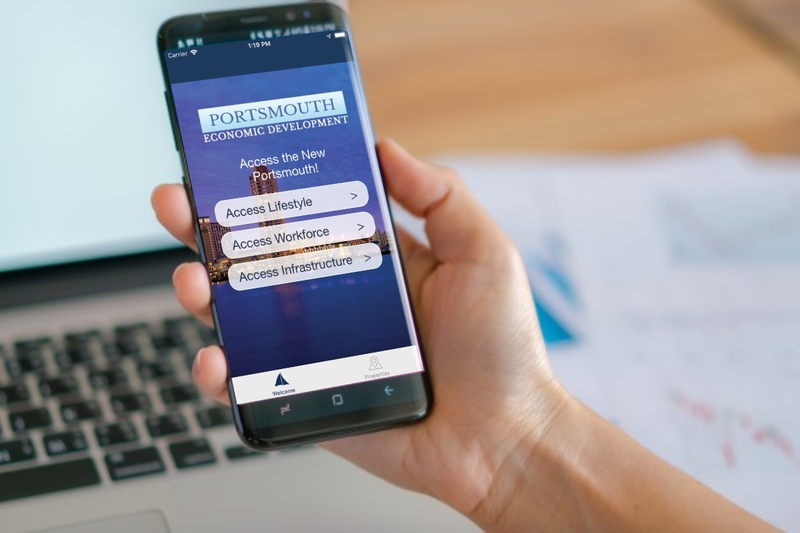 The Portsmouth SAIL App is a transparent, nimble, and innovative way to showcase key properties in the City of Portsmouth, Virginia. This app is for anyone who wants to access site location and site information in Portsmouth.